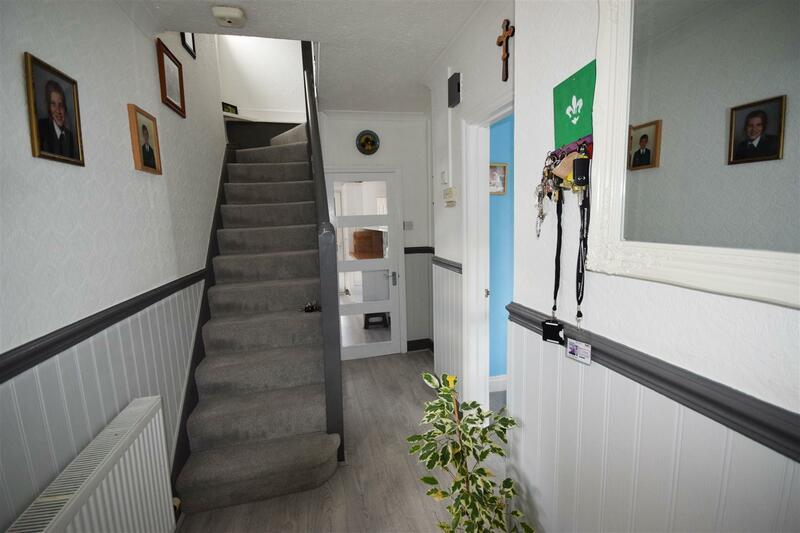 TUFFLEY! 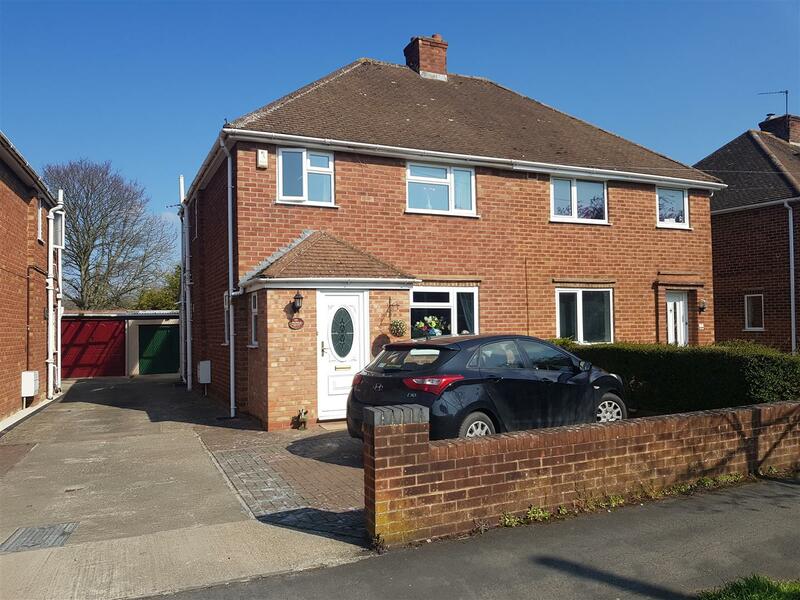 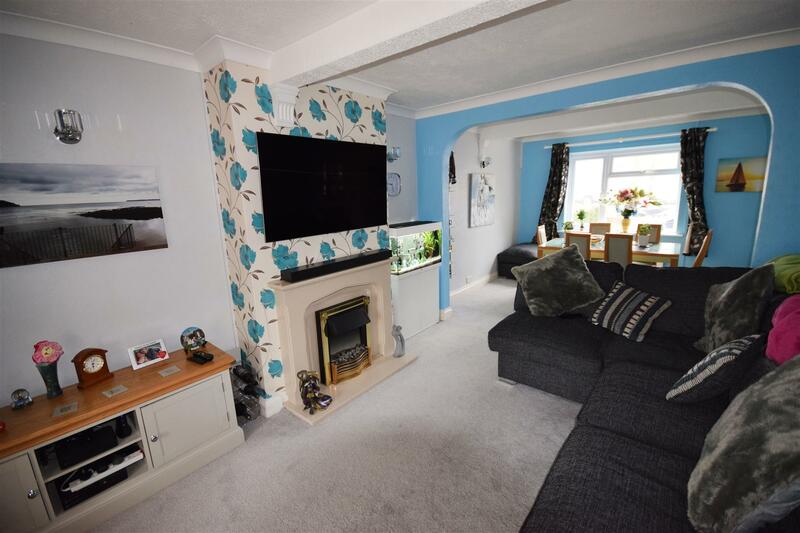 A well presented 3 bedroom semi detached property located on a popular road with garage and driveway. 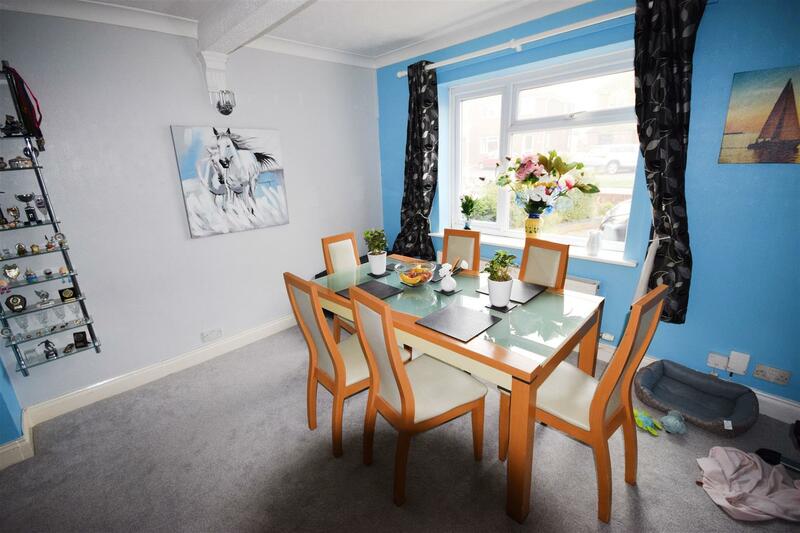 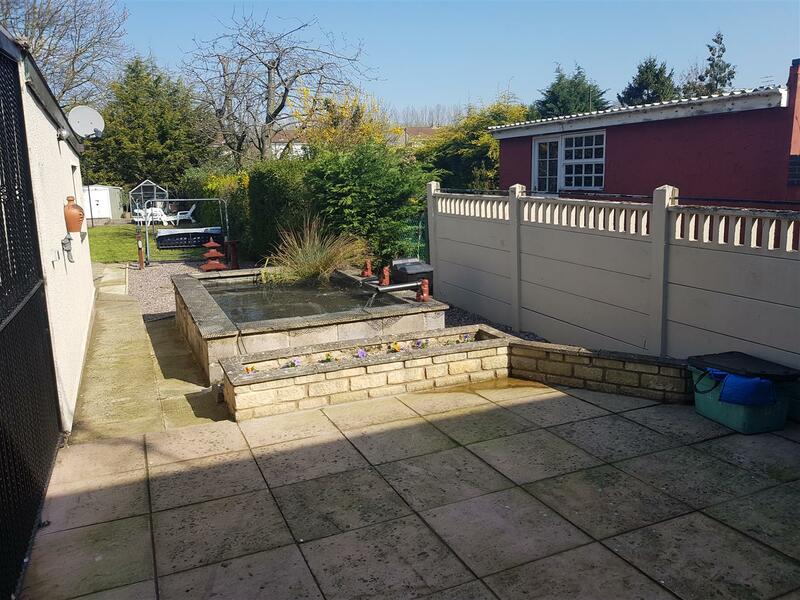 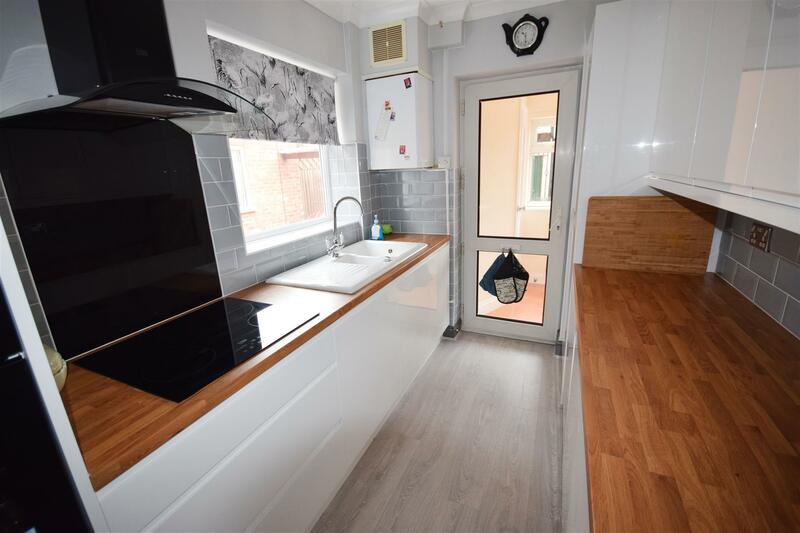 The accommodation comprises; Porch, entrance hall, open plan lounge/dining room, utility and cloakroom, recently refitted kitchen, 3 bedrooms and a modern bathroom with shower. 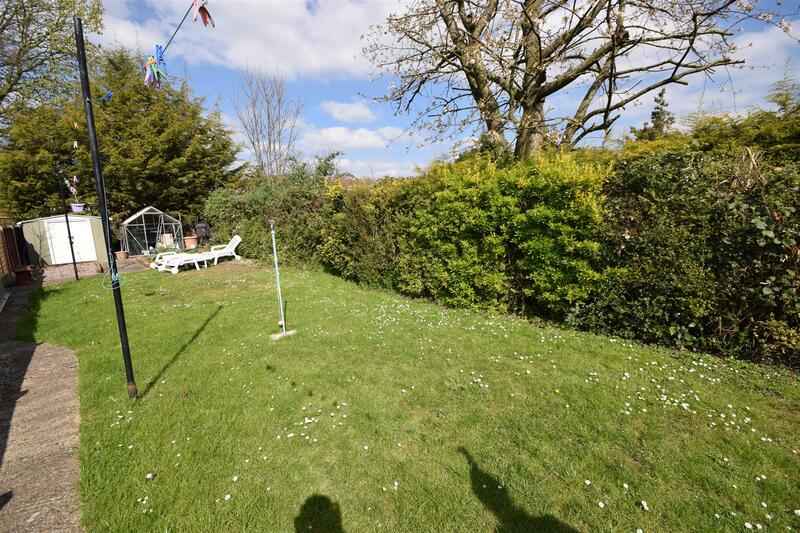 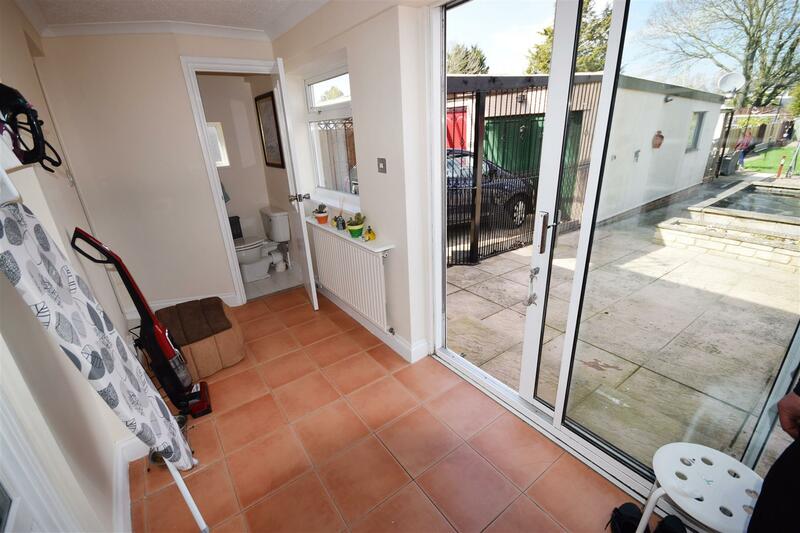 To the rear is a generous garden and other benefits include gas central heating and UPVC double glazed windows. 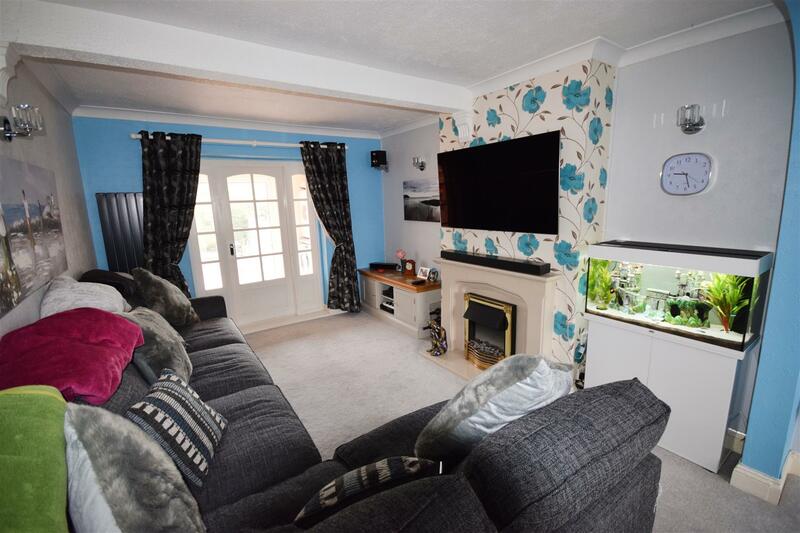 A good quality family home. 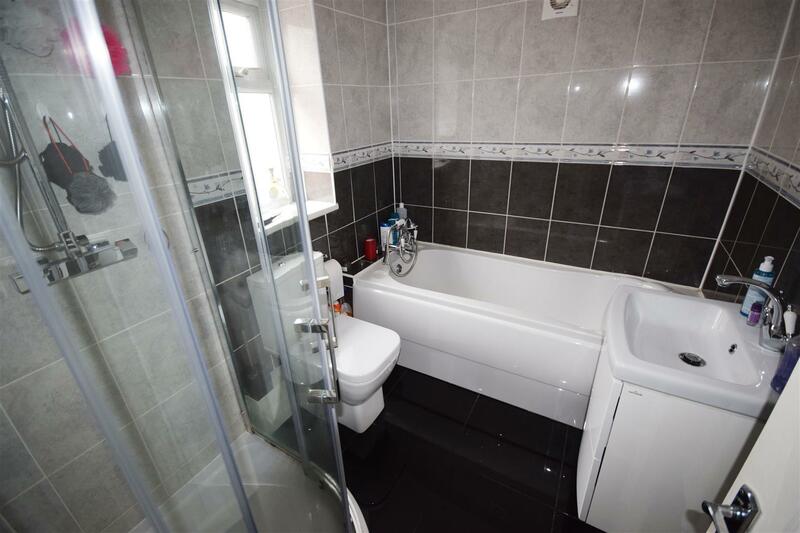 Cloakroom - UPVC double glazed window to side, WC, vanity wash basin, radiator. 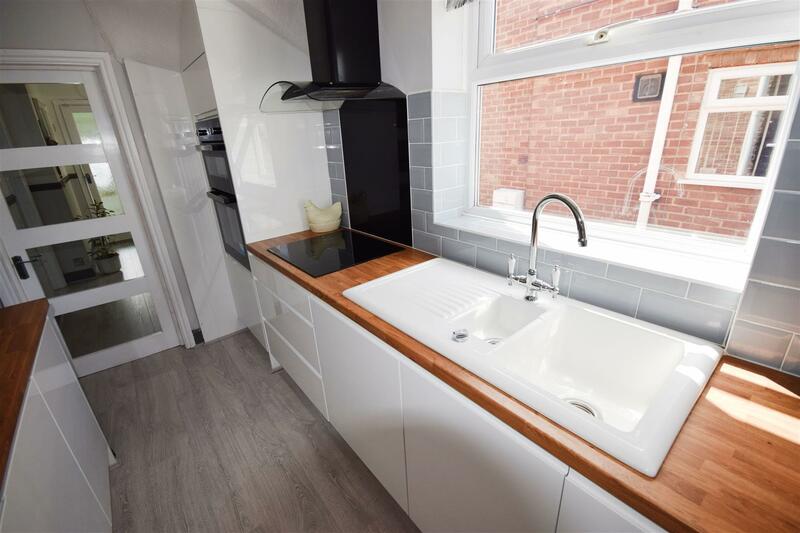 Re-fitted Kitchen - 2.03m x 3.15m (6'8 x 10'4 ) - UPVC double glazed window to side, range of matching wall and base units, induction hob and electric double oven, sink and drainer, wall mounted gas boiler radiator. 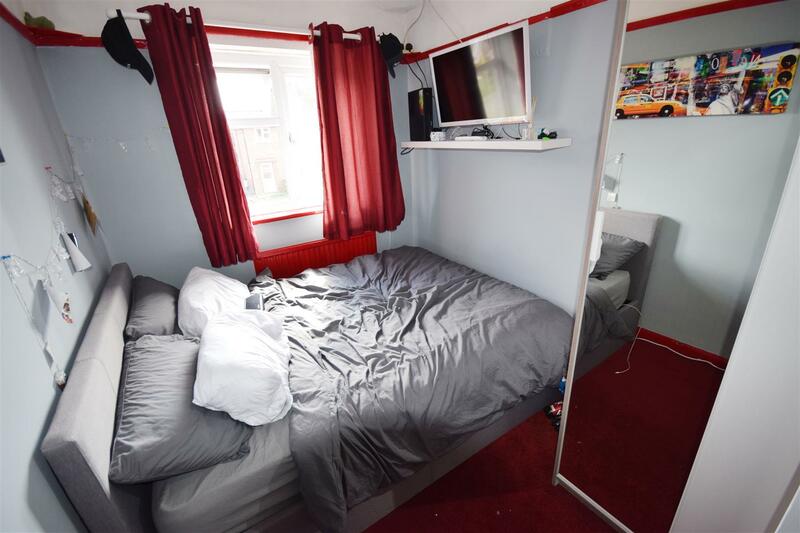 Bedroom 1 - 3.58m x 4.11m (11'9 x 13'6) - UPVC double glazed window to front, built in wardrobes, radiator. 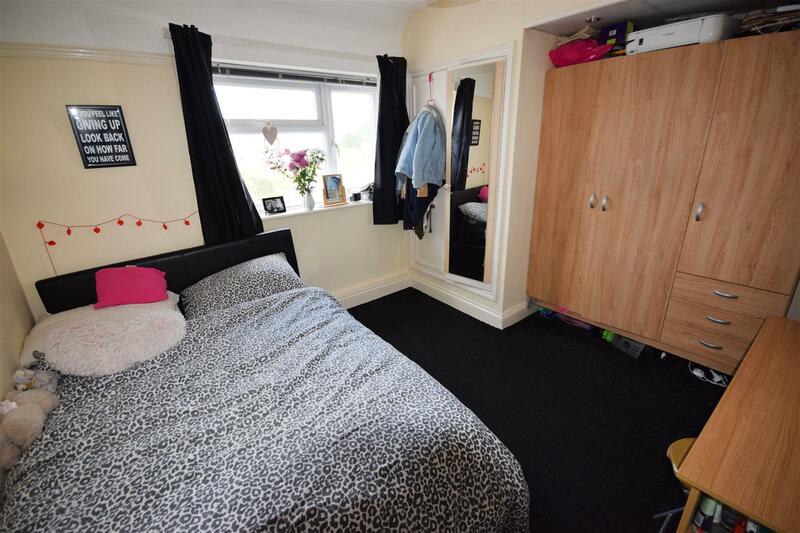 Bedroom 2 - 3.10m x 3.23m (10'2 x 10'7 ) - UPVC double glazed window to rear, built in wardrobe. 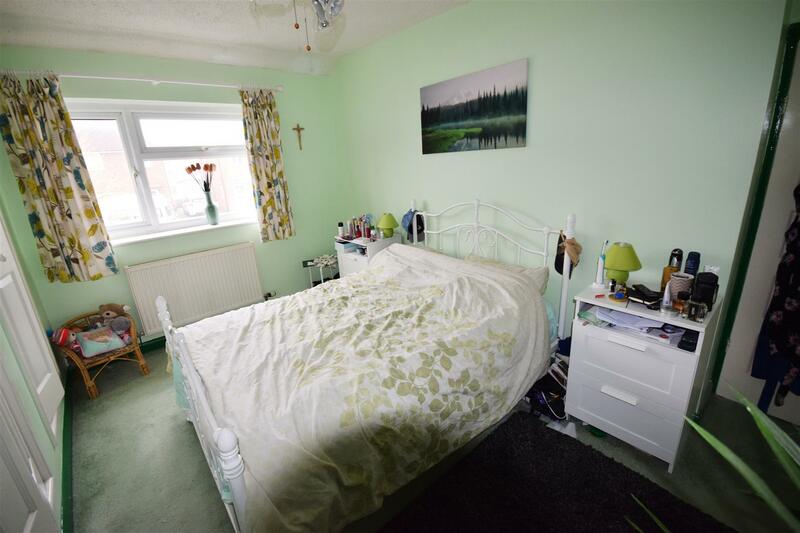 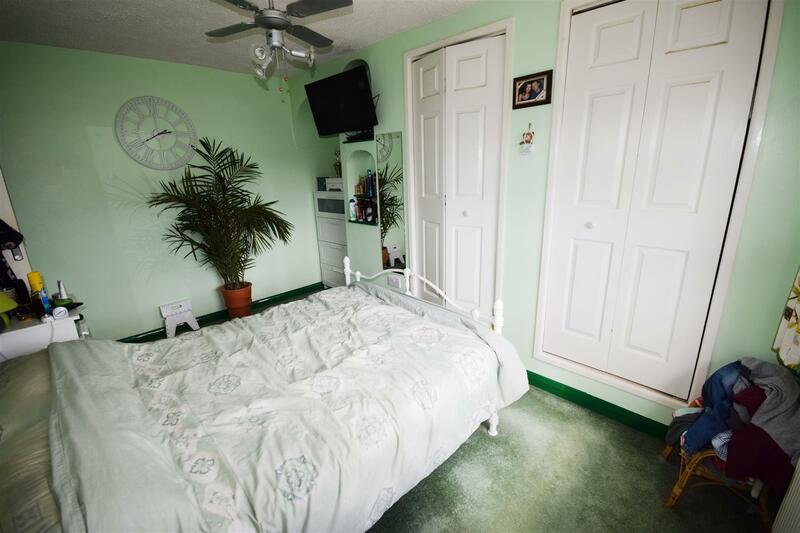 Bedroom 3 - 2.13m x 3.20m (7' x 10'6 ) - UPVC double glazed window to front, radiator. 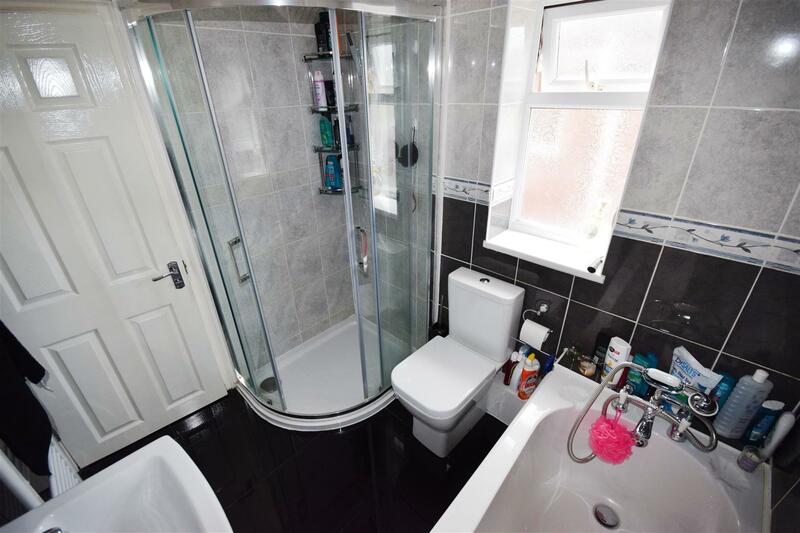 Bathroom - UPVC double glazed window to side, bath, WC, wash basin, shower. 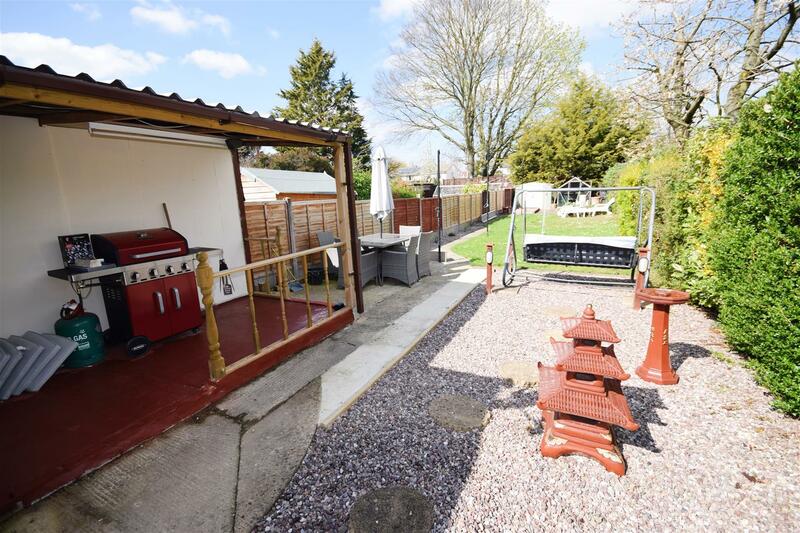 Garden - Fenced and enclosed with side access, the garden is mostly laid to lawn with a bbq area and patio. 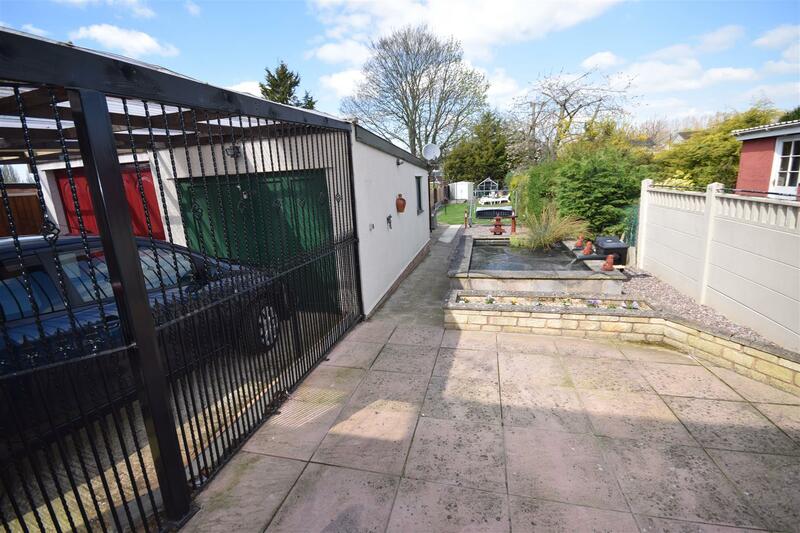 Driveway - Parking for 2 cars.